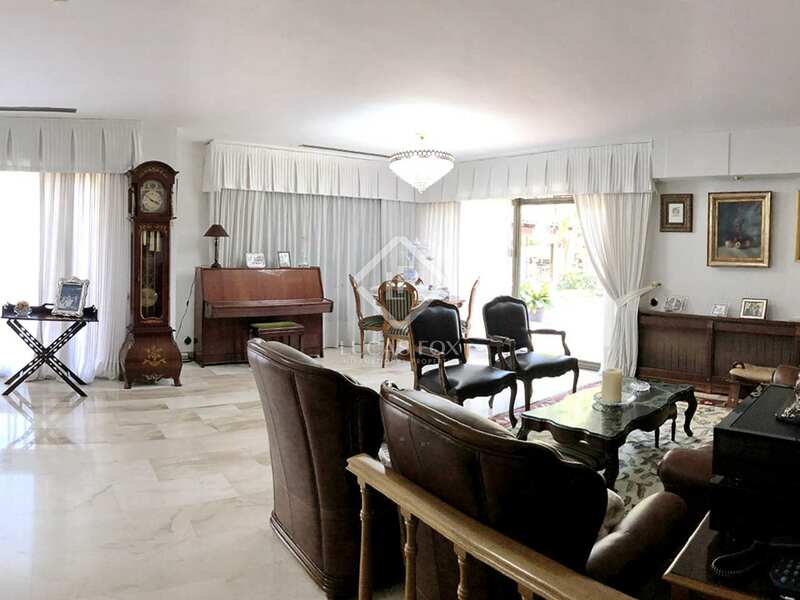 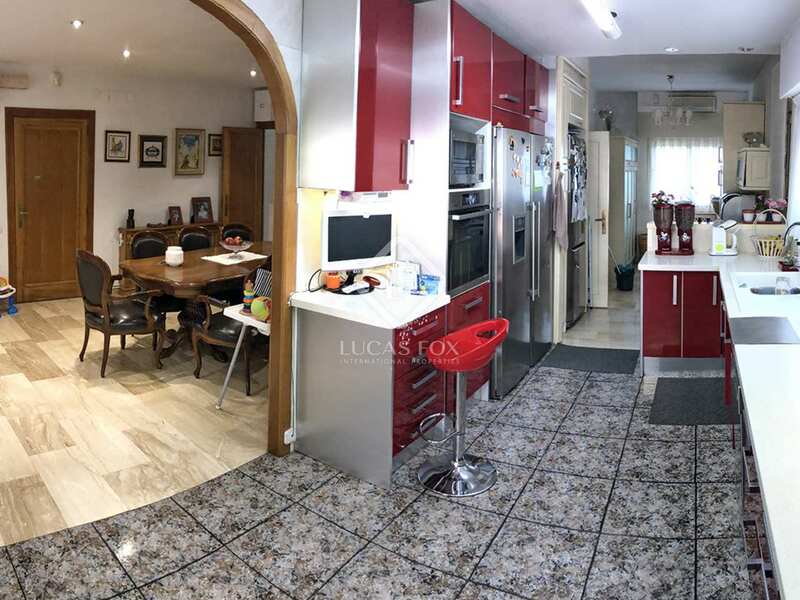 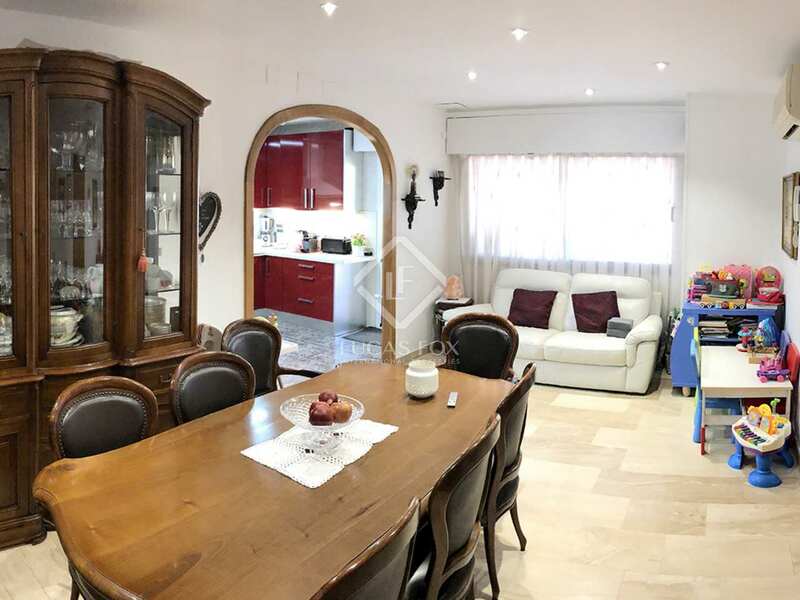 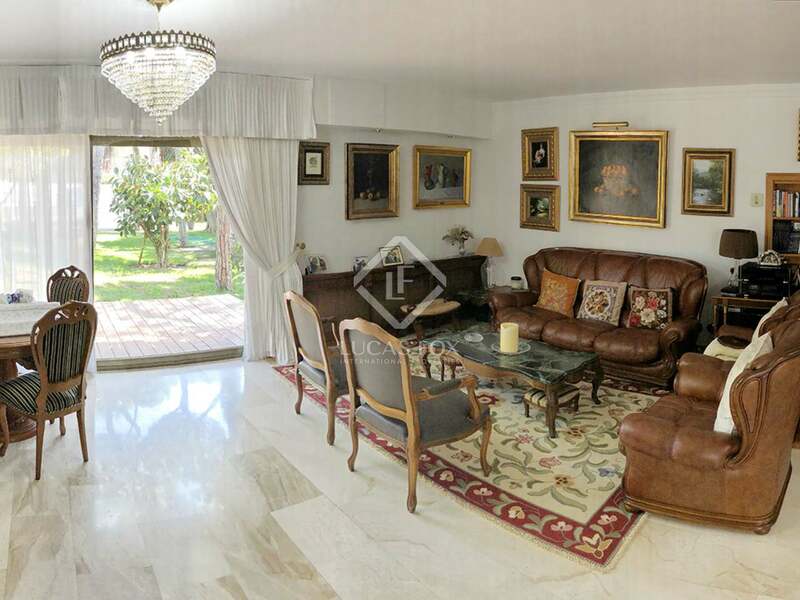 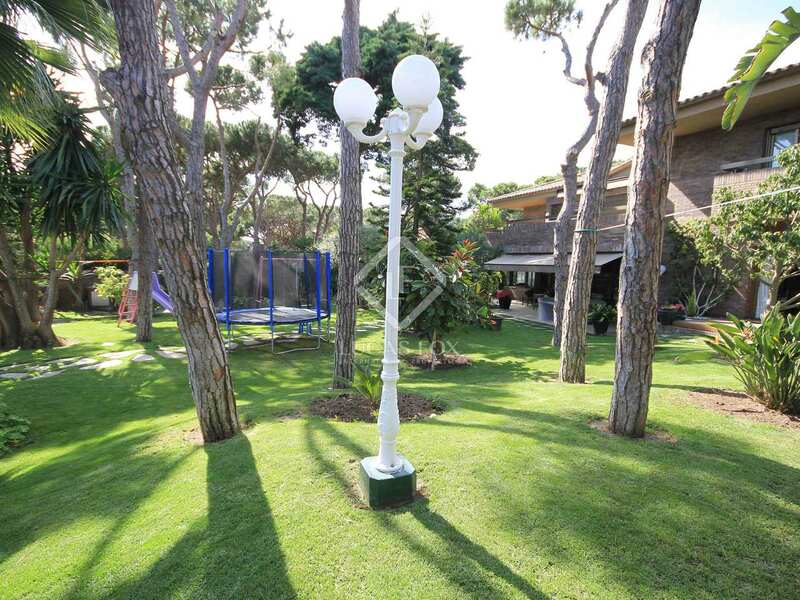 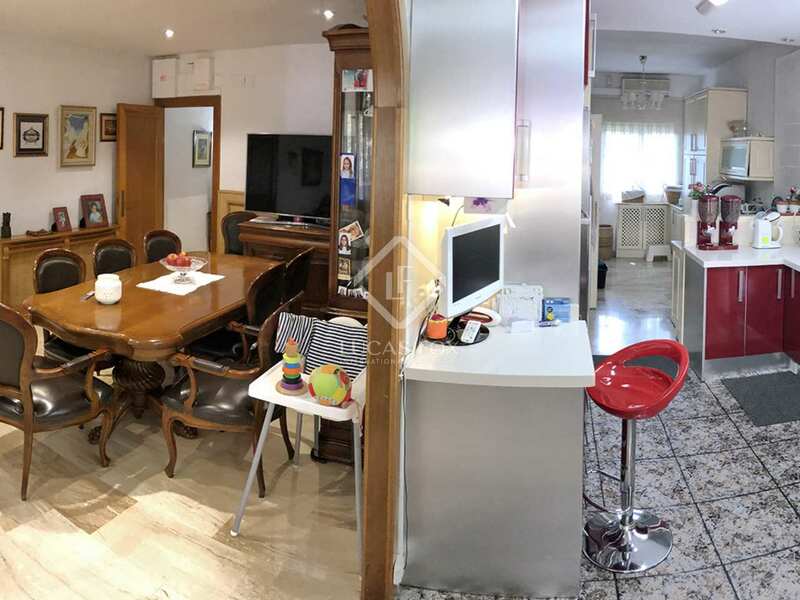 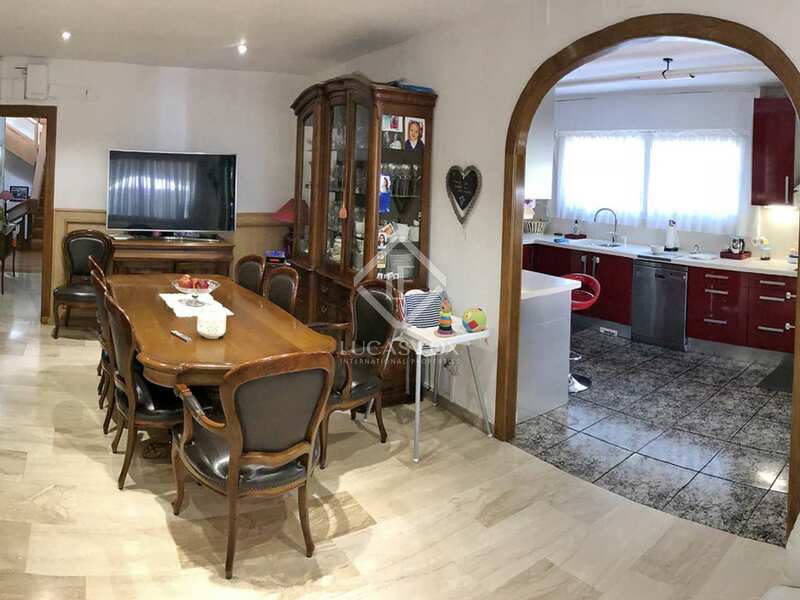 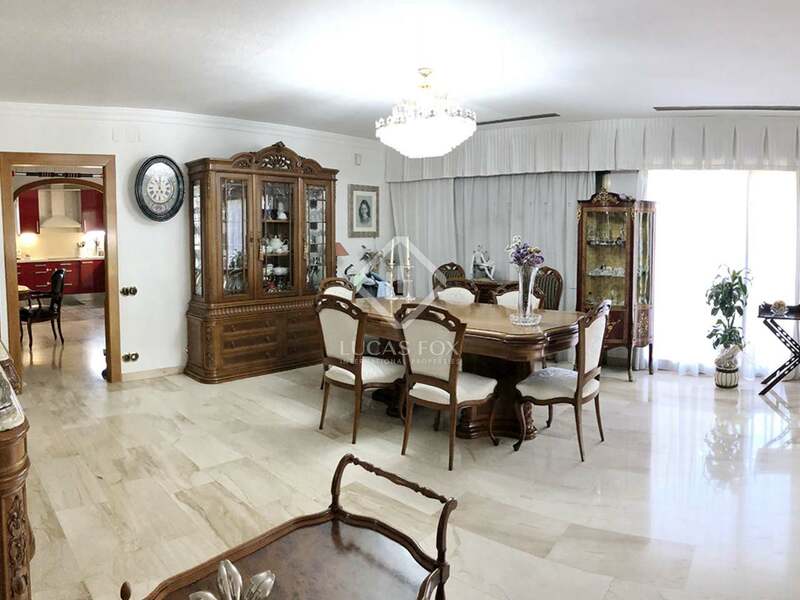 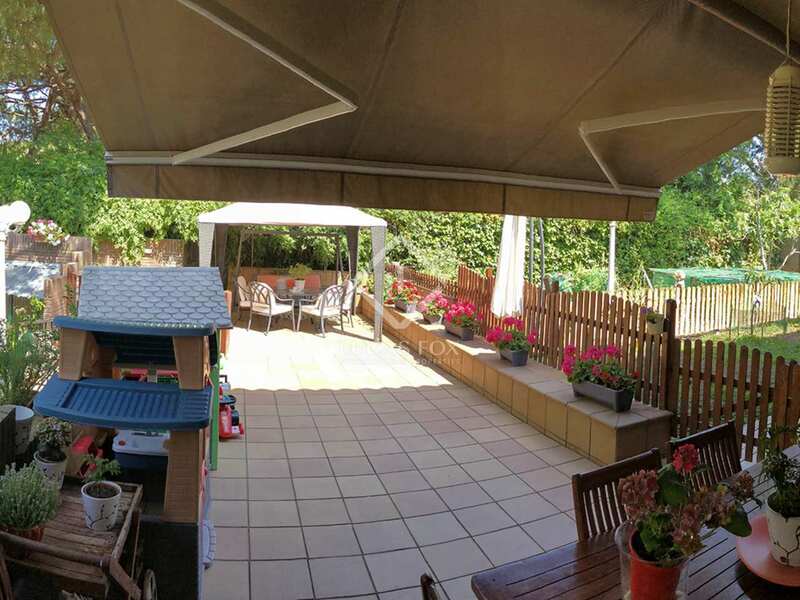 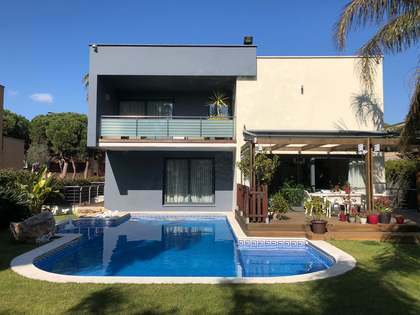 Spacious family home on a large flat plot of 2,300 m² with a mature garden, on a quite private street, just 2 streets back from the sandy beach of Castelldefels. 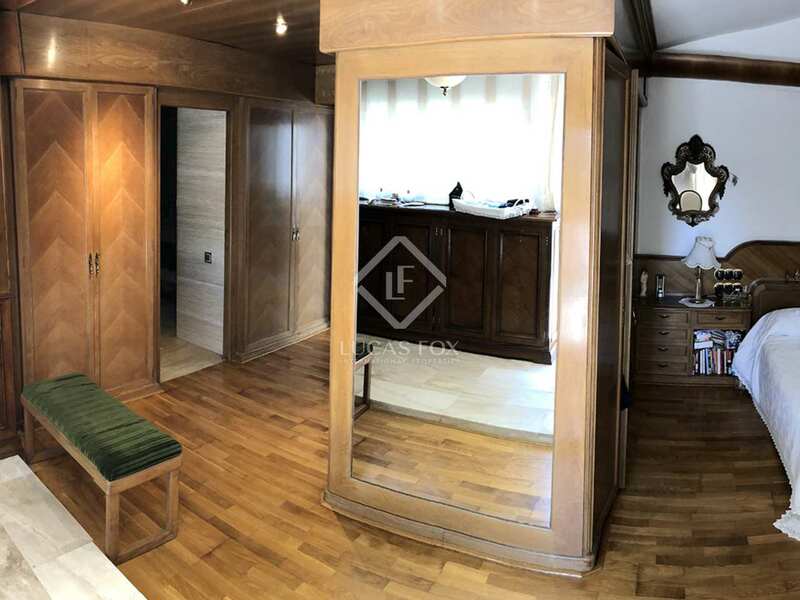 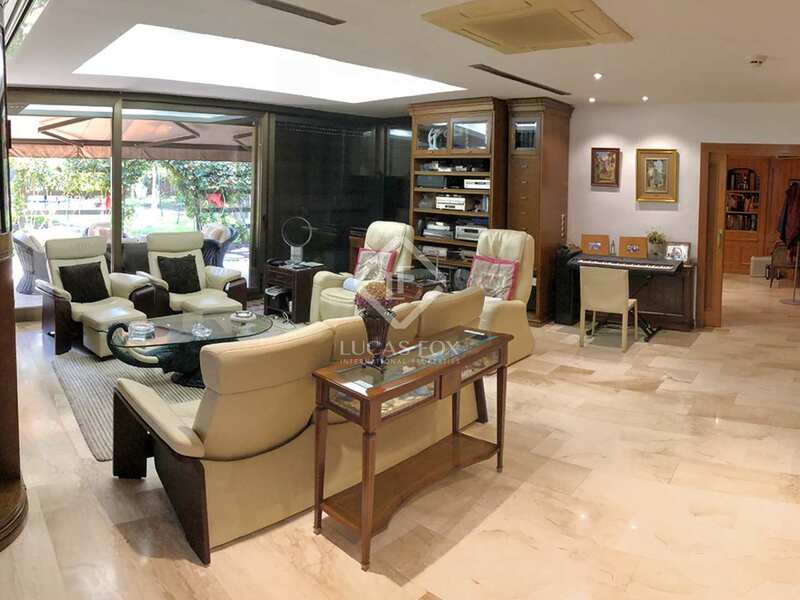 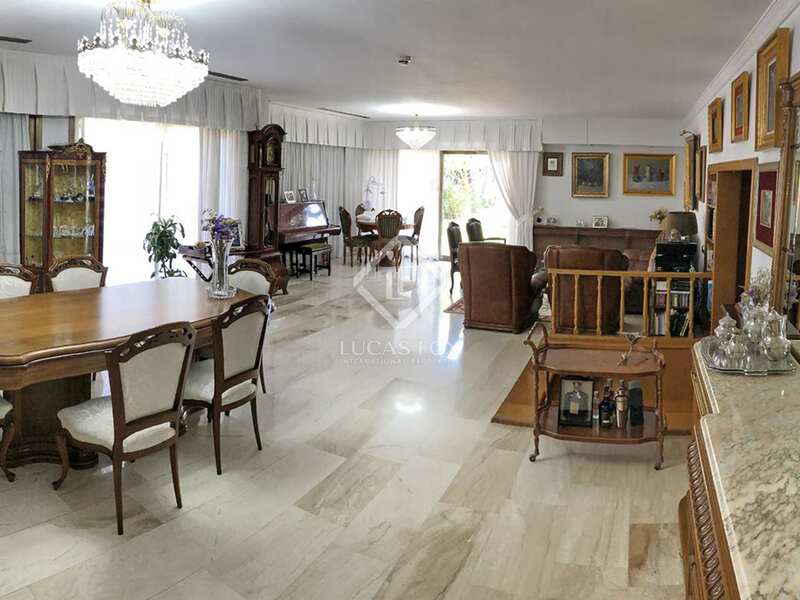 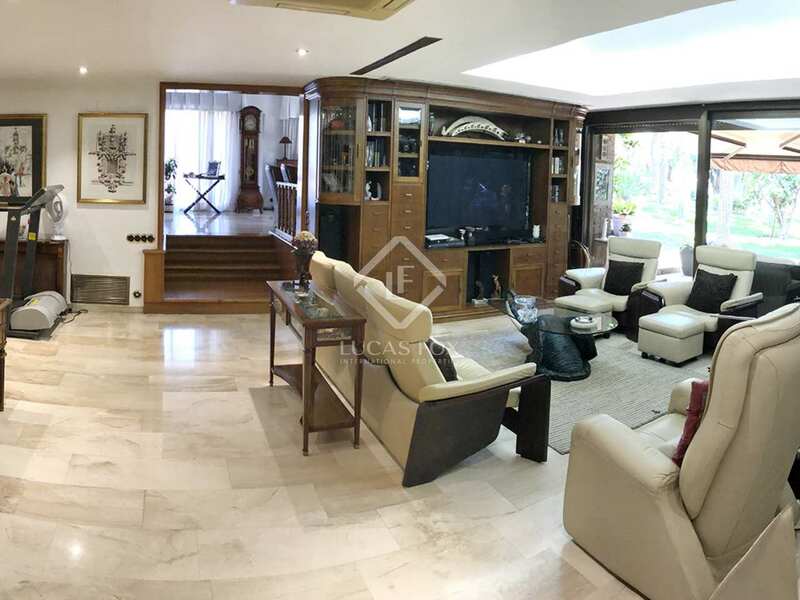 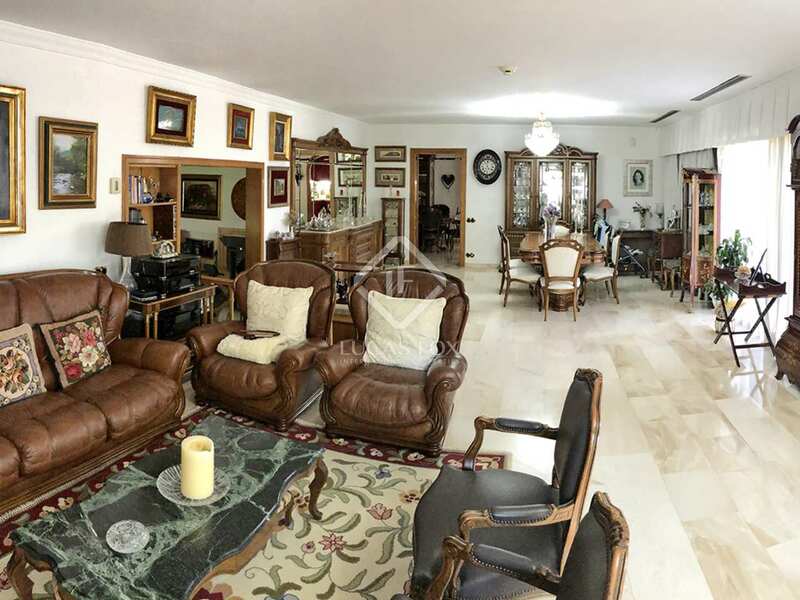 This traditional Spanish family house, built in 1979, is particularly large, with a built surface area of 710 m², 5 bedrooms and 3 bathrooms. 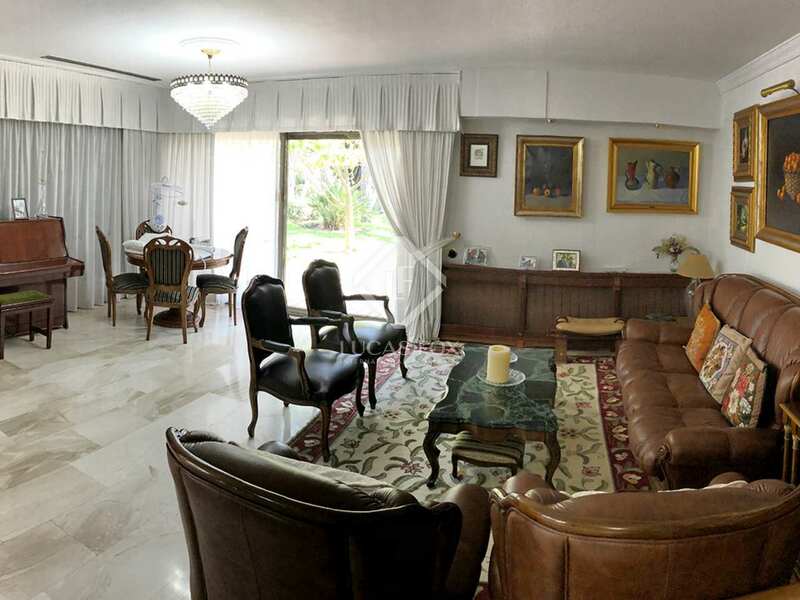 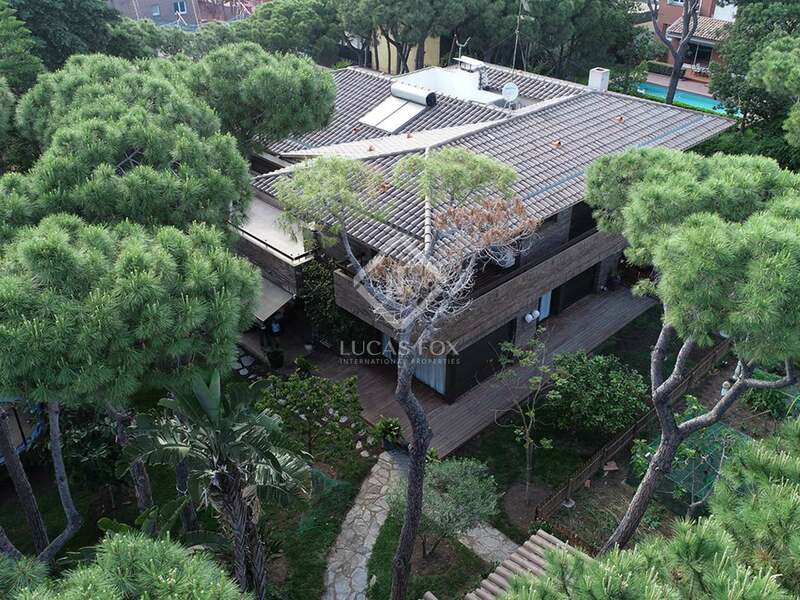 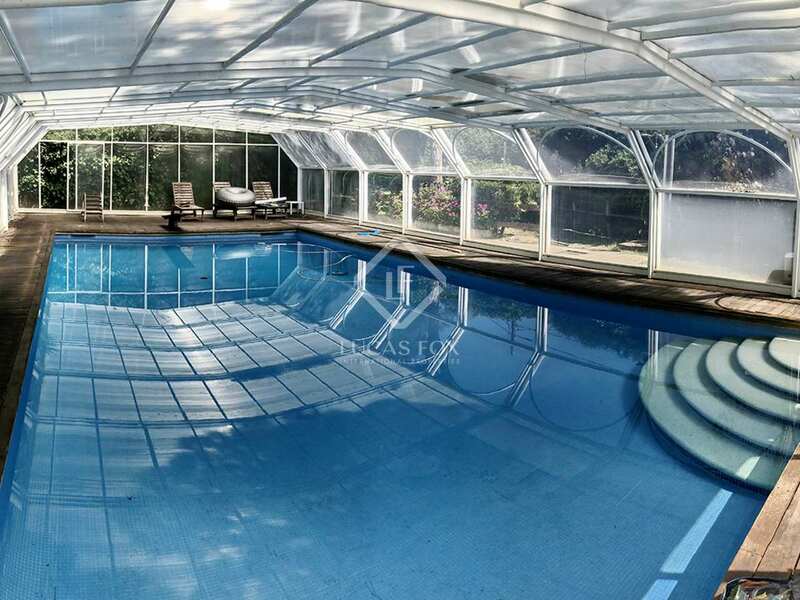 It is ideal for a client looking for a large family property that they can modernize and adapt to their taste. 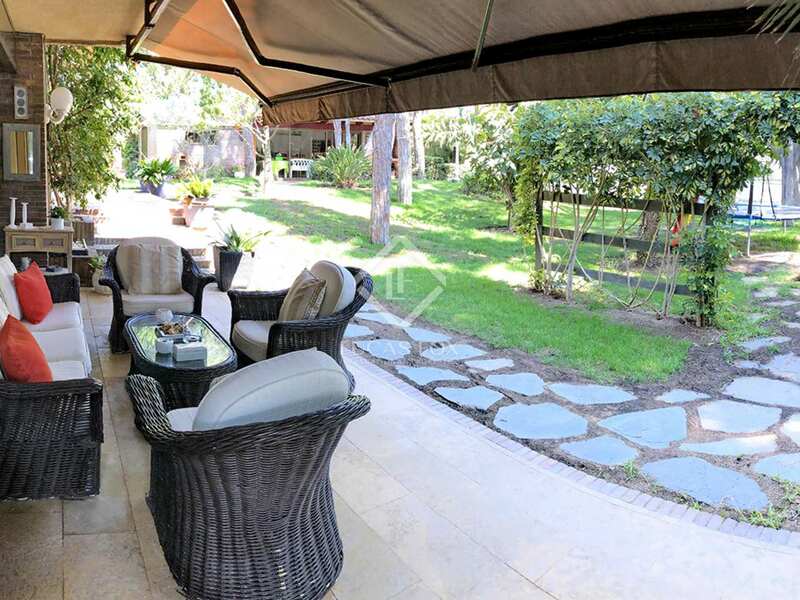 It is close to all amenities and walking distance from the beach. 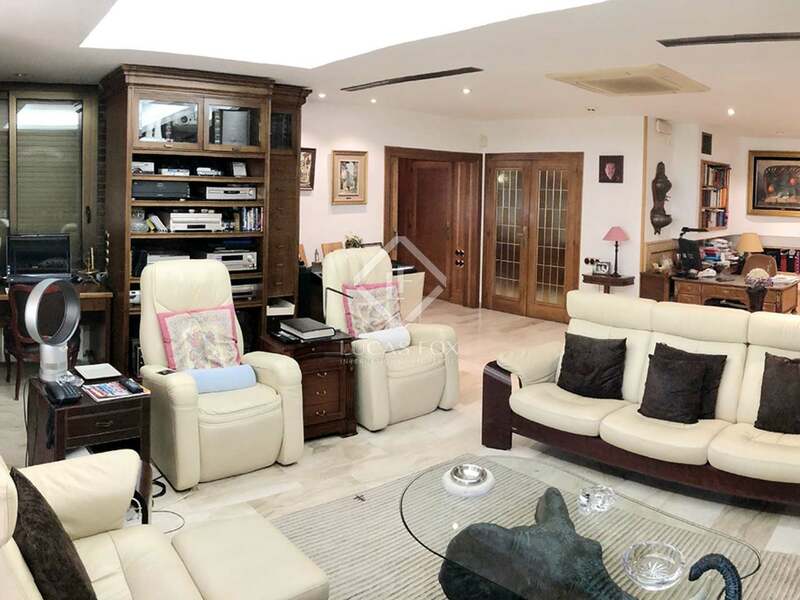 The main floor provides an office space, living and dining room with a fireplace, a TV room and a kicthen with a second dining area. 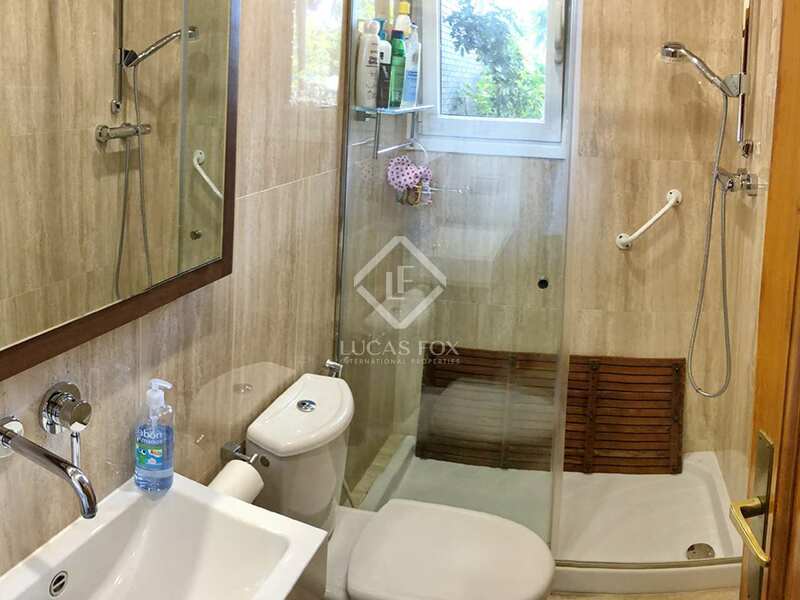 A guest toilet completes this floor. 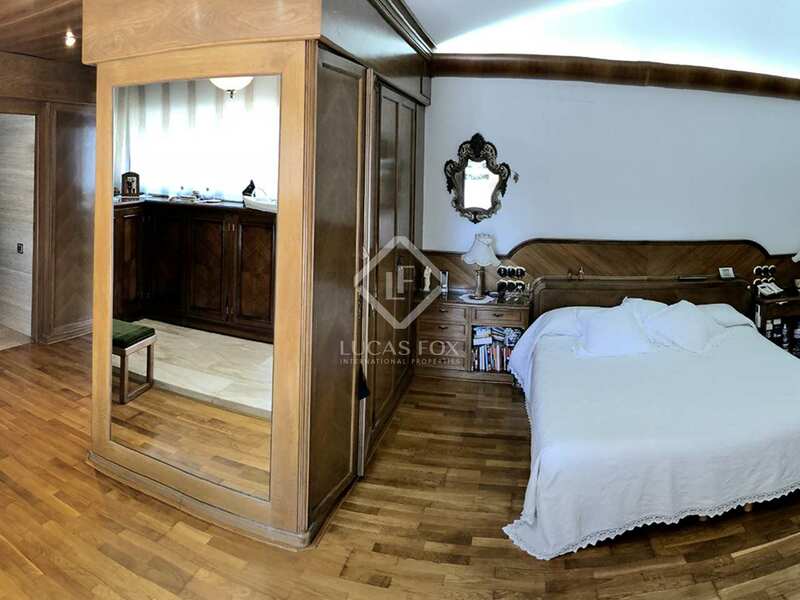 The first floor is occupied by the 5 double bedrooms, an en-suite bathroom and 2 further complete bathrooms. 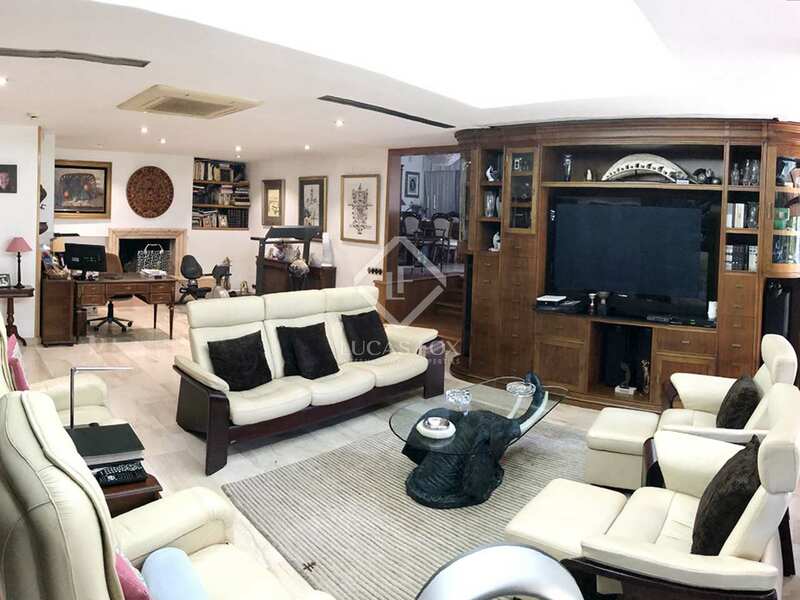 In the basement we find a 4-car garage, storage areas and a play room. 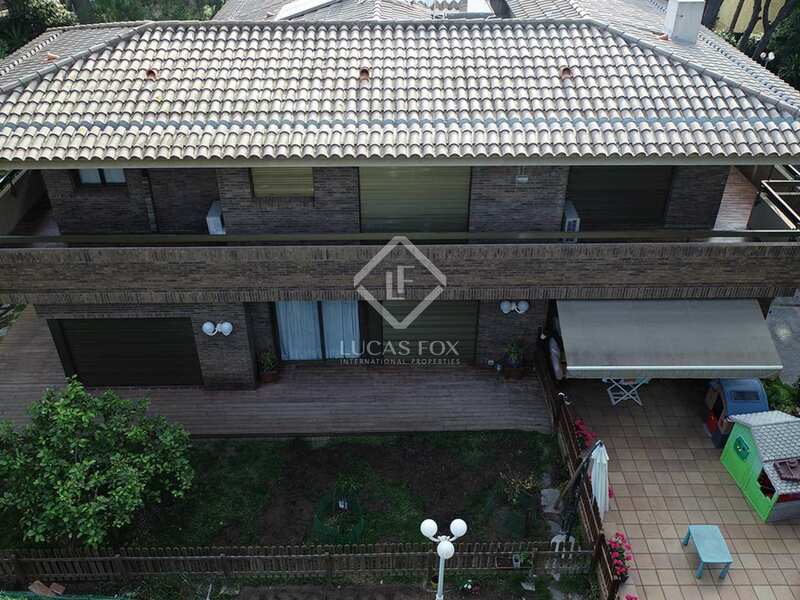 A second garage is found on the premises. 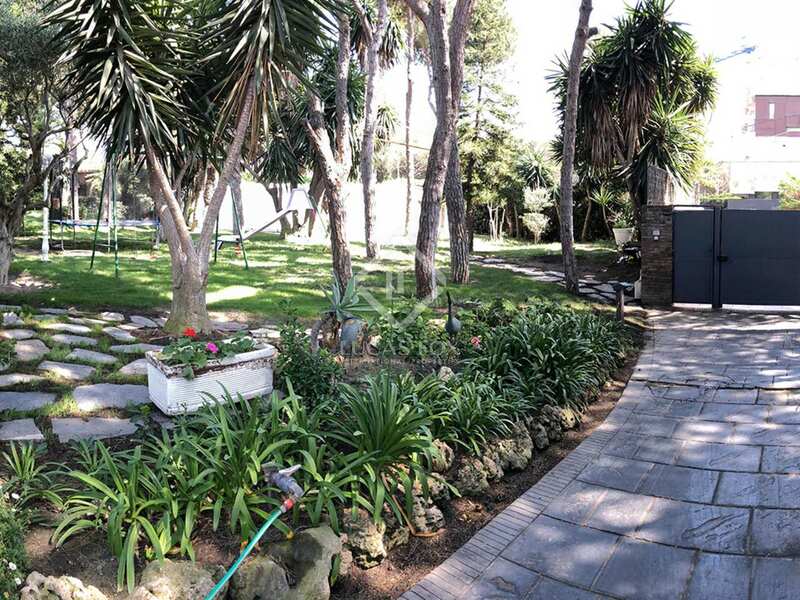 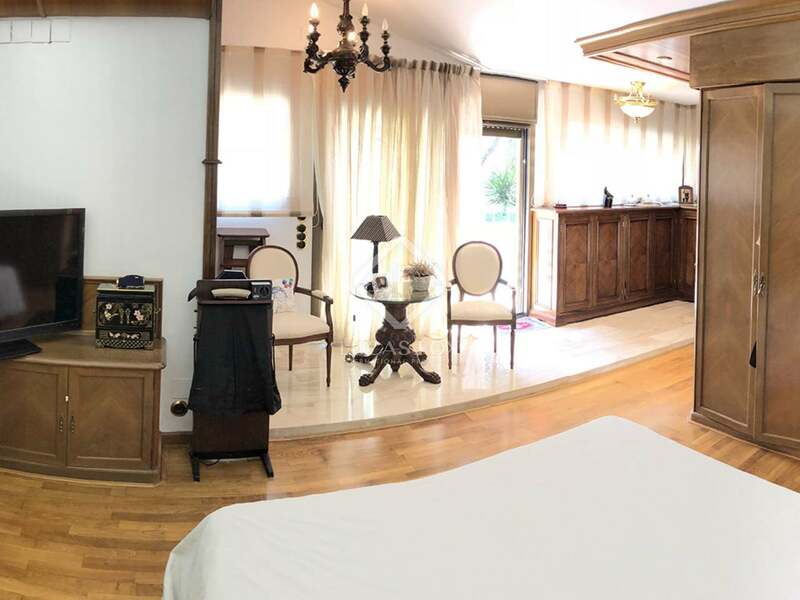 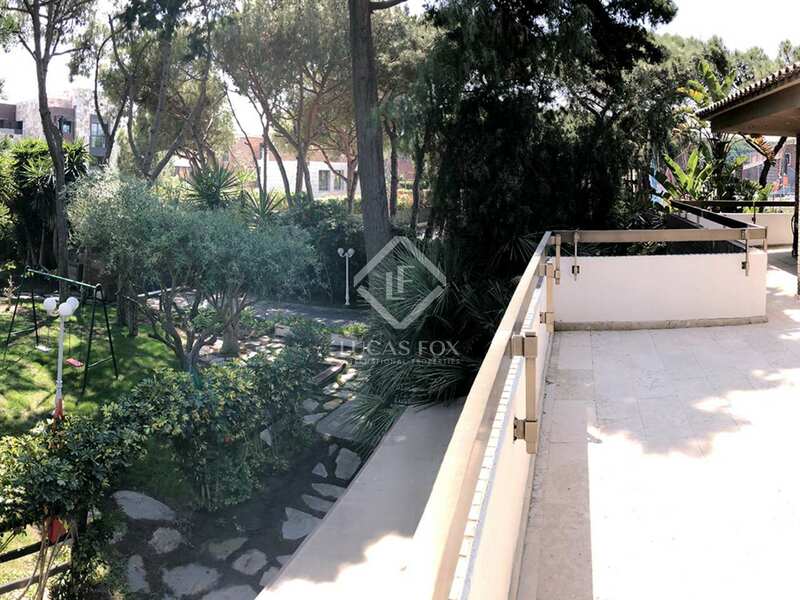 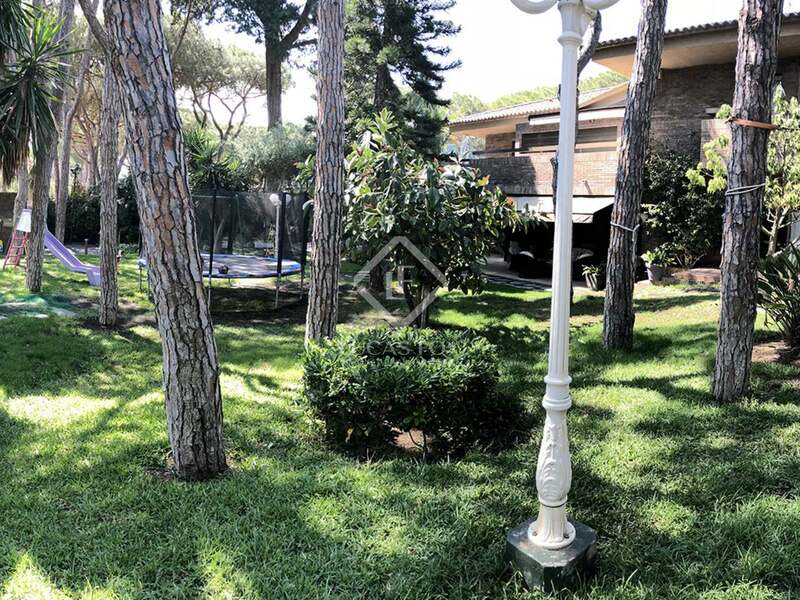 Outside we find a large Mediterranean garden with a swimming pool, pool house, vegetable gardens and terraces; ideal for enjoying relaxing moments with friends and family. 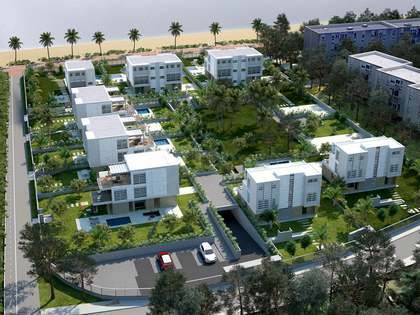 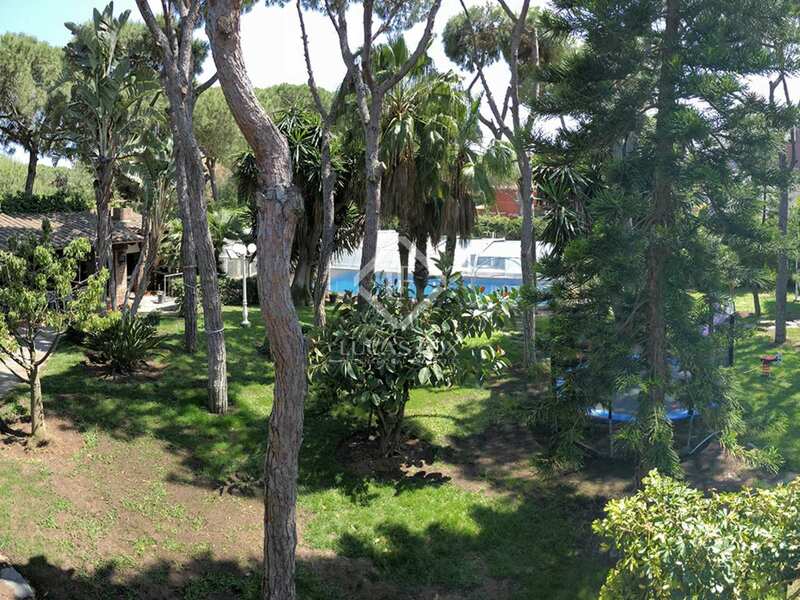 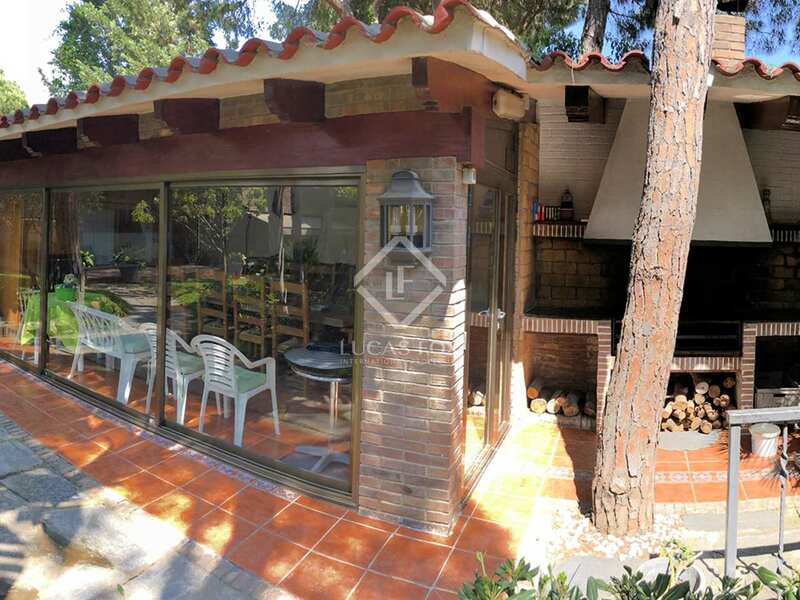 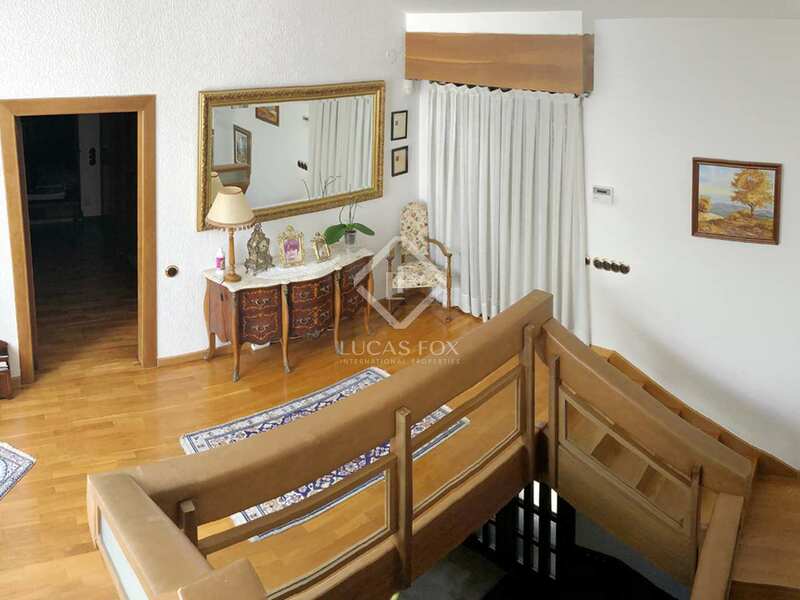 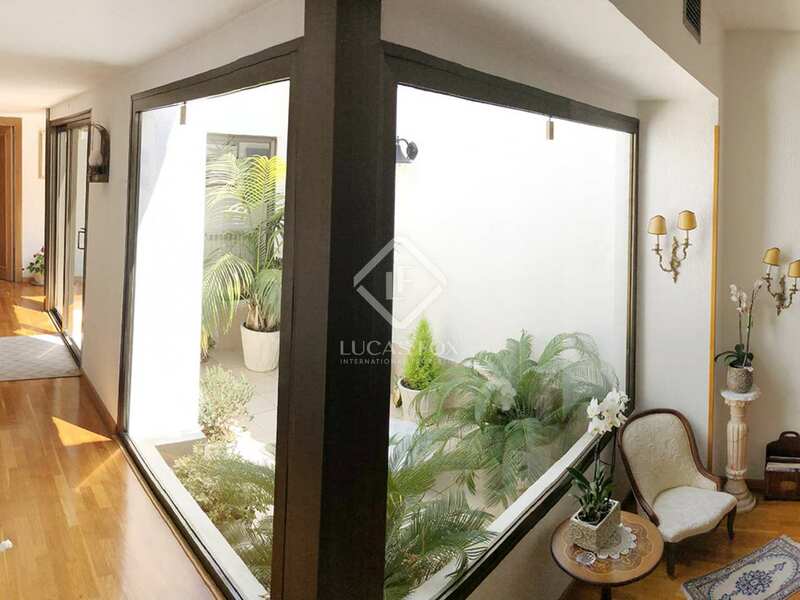 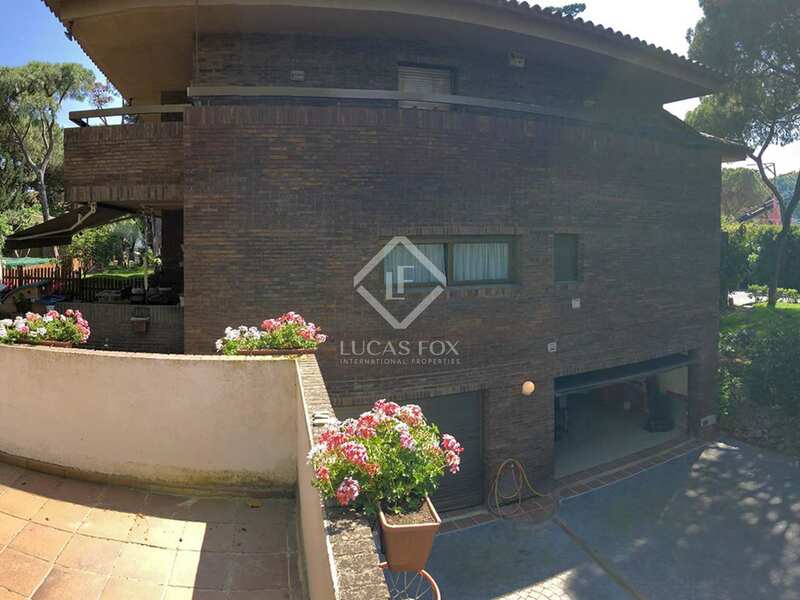 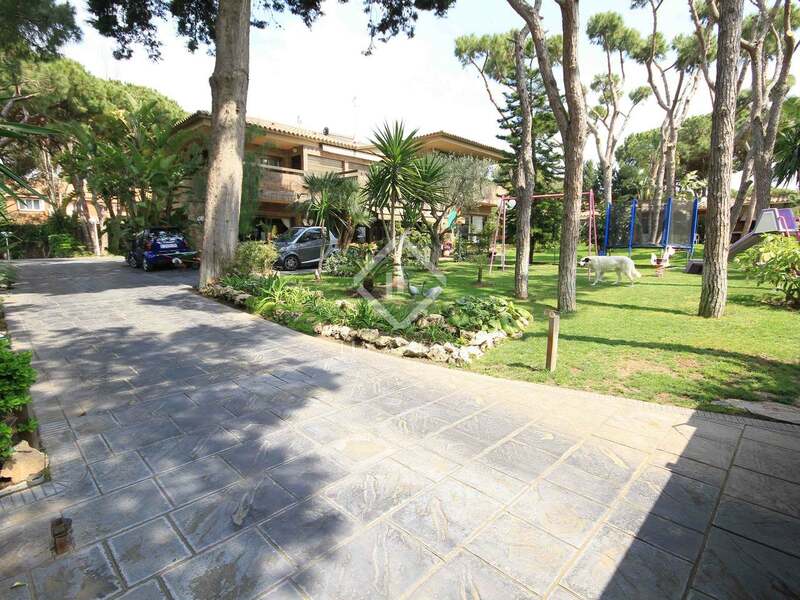 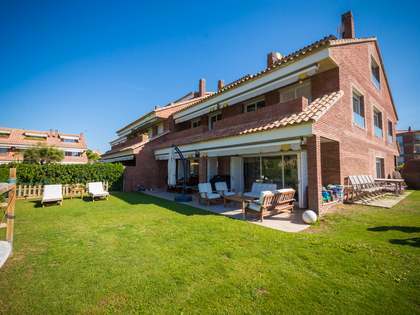 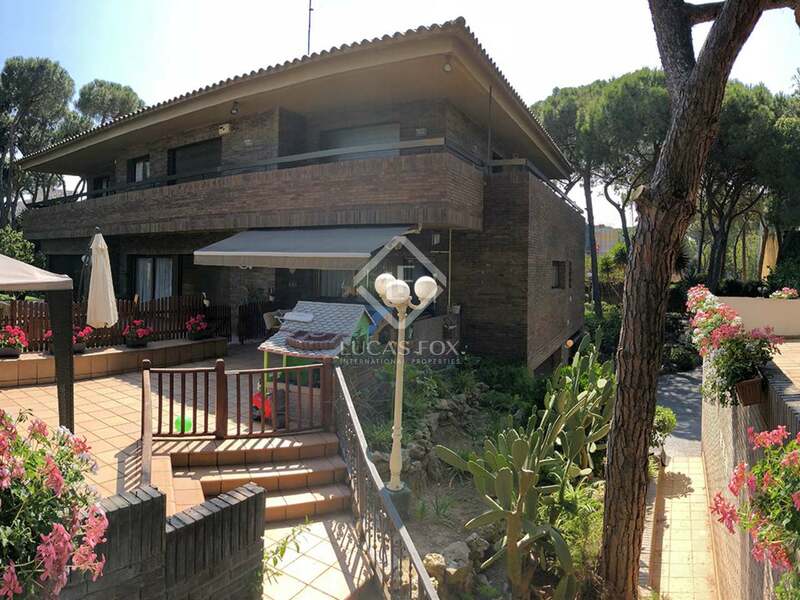 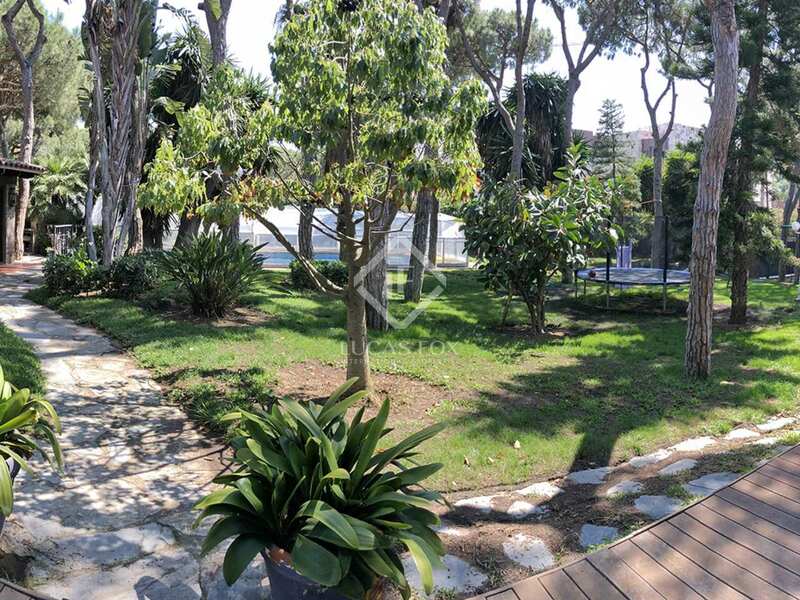 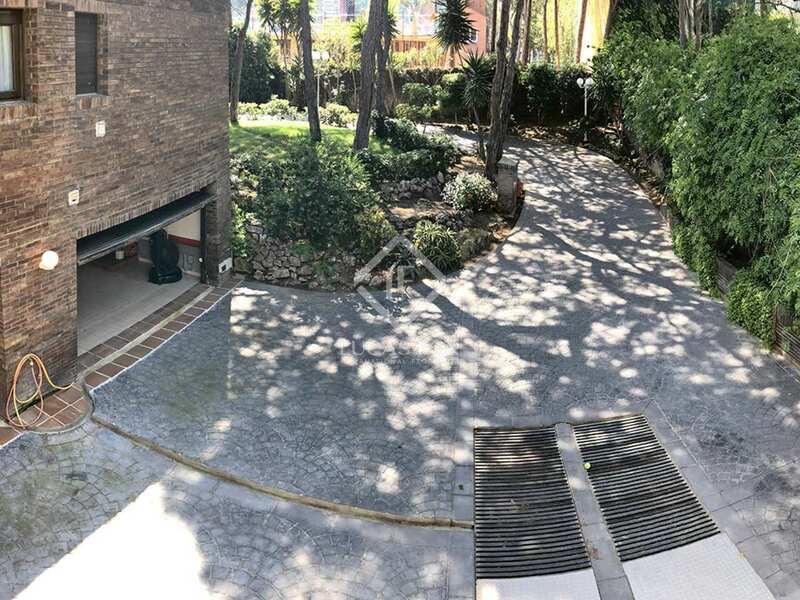 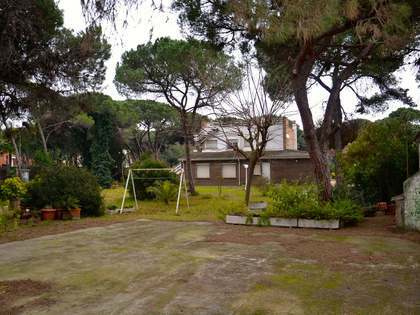 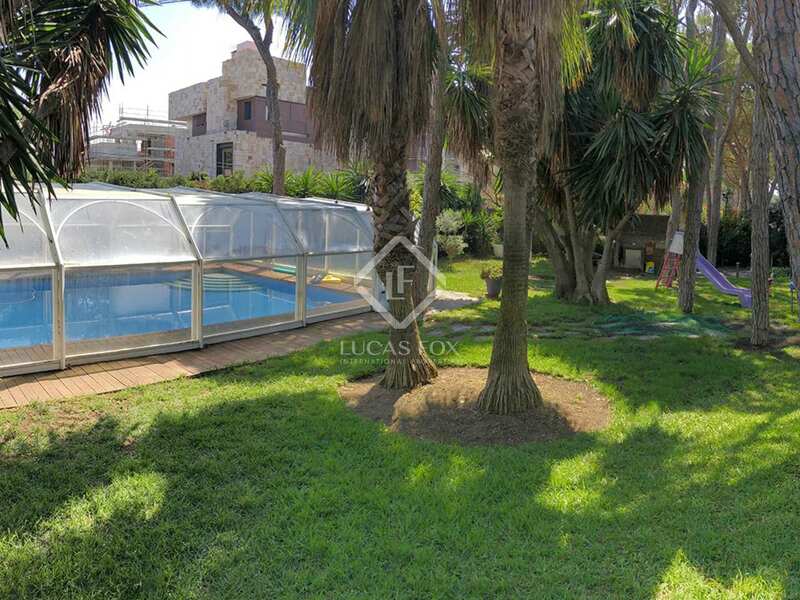 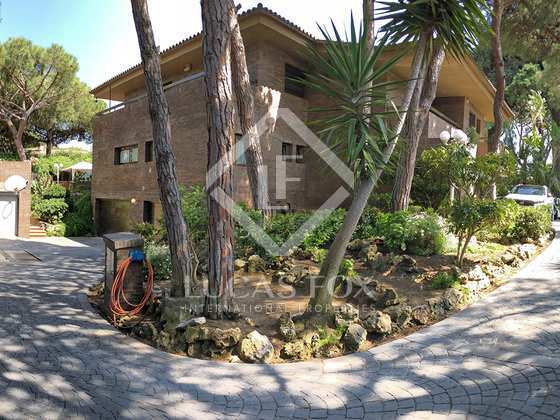 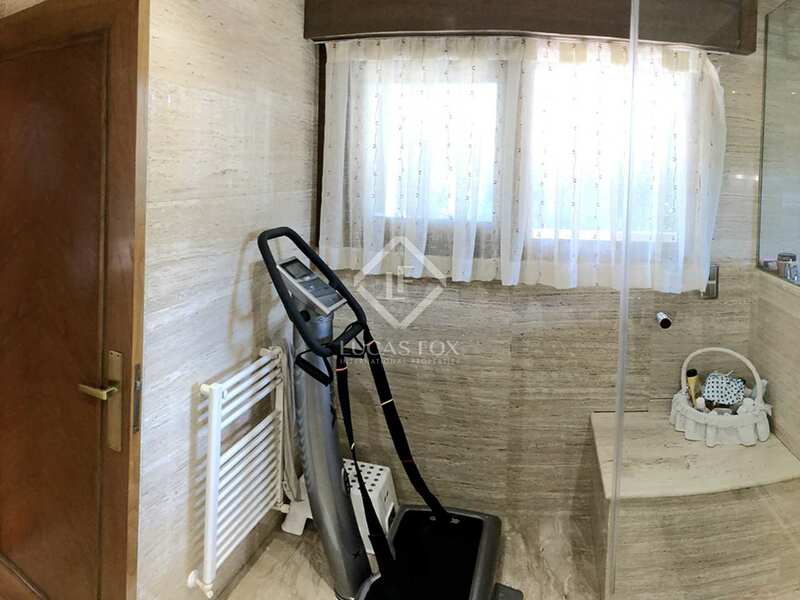 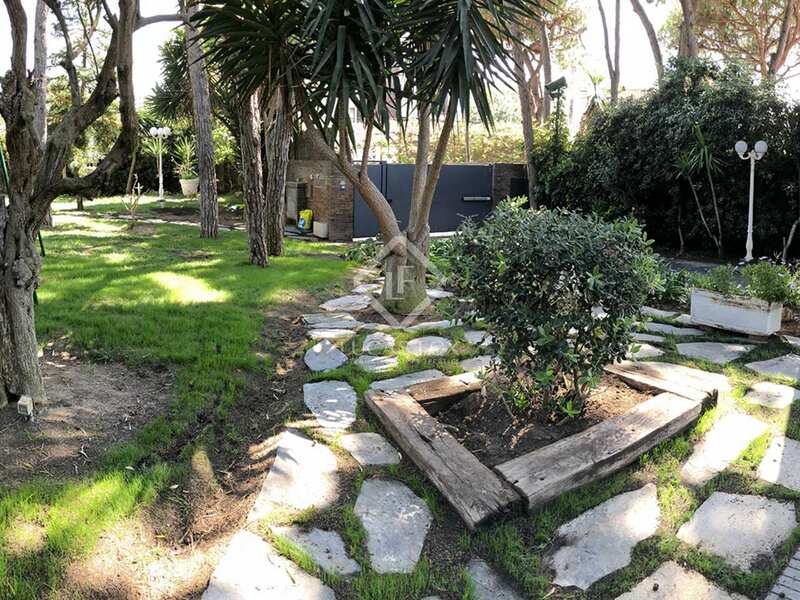 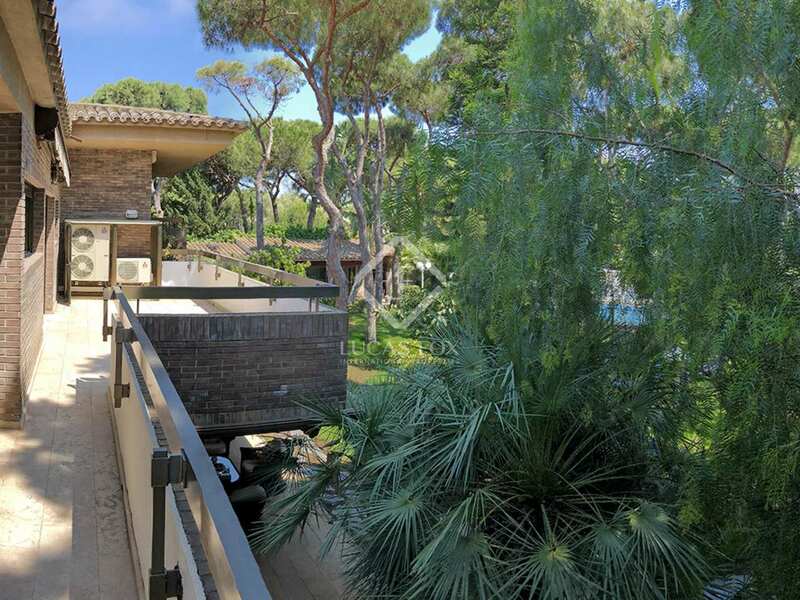 Property located in Castelldefels, 2 streets back from the sandy beach and close to all amenities.